Since joining DSC in 2001, Tom has researched and authored numerous publications and reports including the Guide to Major Trusts, the Directory of Grant Making Trusts, the Funders’ Almanac and Sector Insight: UK Grant-making Trusts and Foundations. 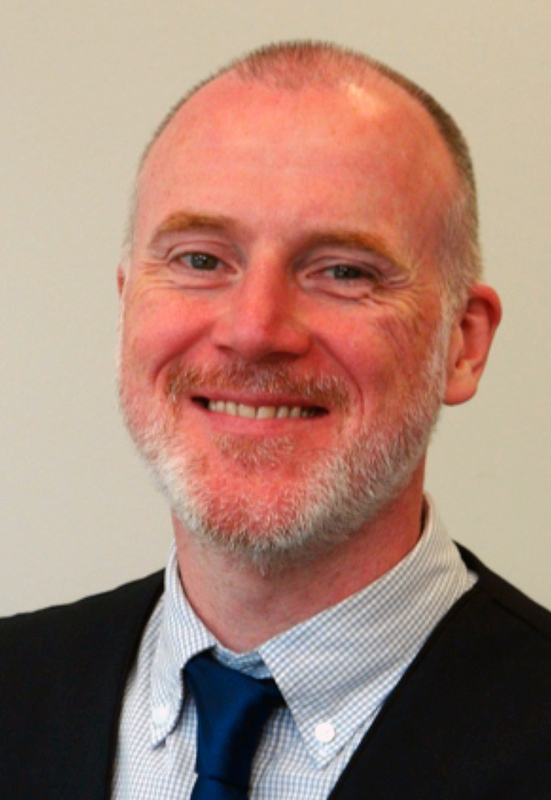 He previously led DSC’s Research Team in the delivery of our core research projects, guides, directories and funding websites which provide details of thousands of funders to voluntary sector organisations looking for funding to support their cause. As Head of Research he is responsible for delivering DSC’s research strategy, developing research partnerships with funders and other research organisations and leads our Sector Insight and bespoke research projects. He has a BA (Hons) in Literature and Media and Cultural Studies from Liverpool John Moores University and an MA in Research Methods in Sociology and Social Policy from the University of Liverpool; he has been a trustee of a local arts organisation, has volunteered for an educational charity and a community media project and has also been a grants assessor for a community foundation. He has a keen interest in trusts and foundations, philanthropy and social policy and has written and commented on a range of voluntary sector issues over the past 14 years.